Welcome to of Los Gatos, Mountain View, Santa Clara and Surrounding Cities, CA. Serving San Mateo, Los Gatos, Mountain View, Santa Clara and Surrounding Cities, Palo Alto, Atherton, Menlo Park. Fire Fighter Tree Service is family owned and operated since 1986. With Over 27 years experience & wildland firefighter northern ca. regions. We specialize in Tree Removal, Tree pruning, and much more..visit our Services page for more details. 25 years experience in wildland firefighter, free tree assessments and certified Arborist on call, repeated references both residential & commercial. Recession sensitive prices that work with your budget. 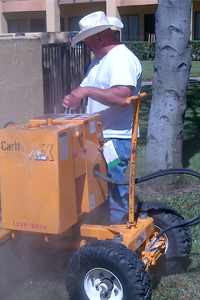 “Dennis and his crew are wonderful to work with. He get’s back to you right away, he has very fair prices, he’s knows what he’s doing and he gets the job done. Case Closed. 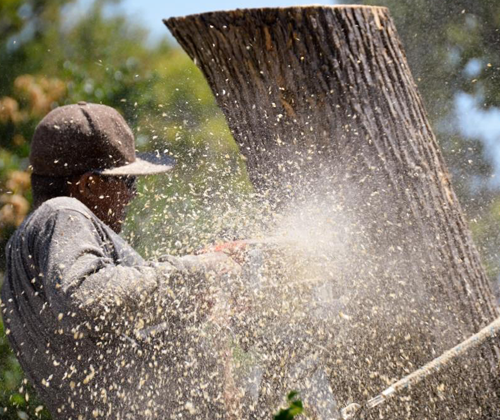 If you need trees trimmed or removed Firefighter Tree Service is the place to call!”..Karen W.